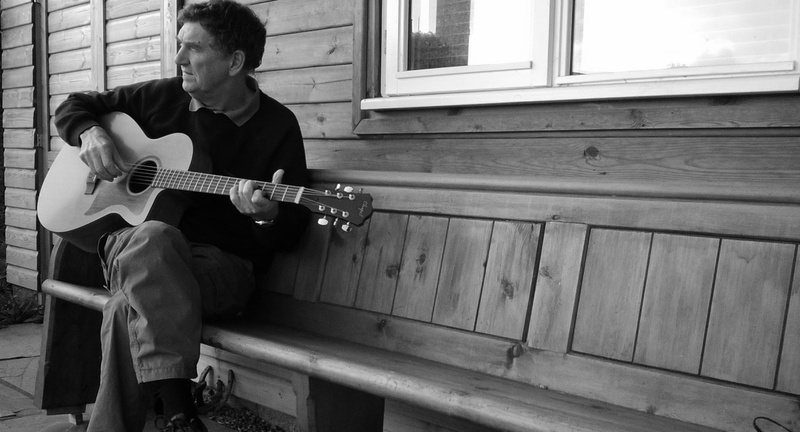 With an incredible tone, quality and attention to detail; our range of high quality acoustic guitars continue to delight and amaze our clients. 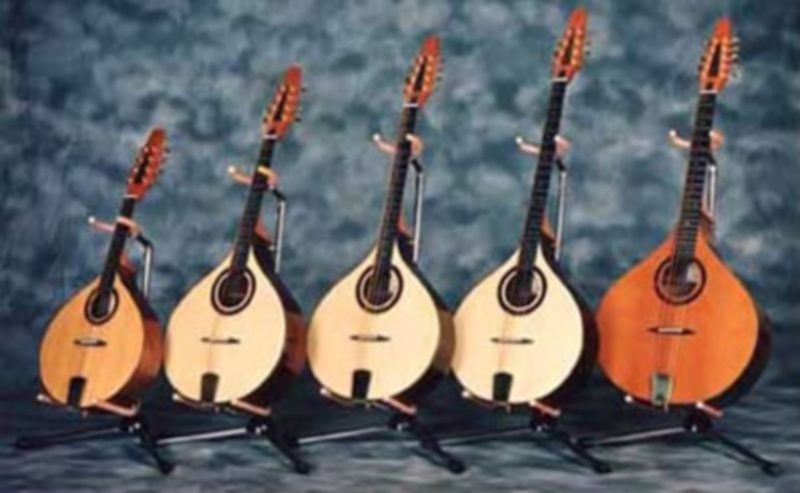 Just like guitars there are many different sizes, shapes, and sounds for mandolins and bazoukis. 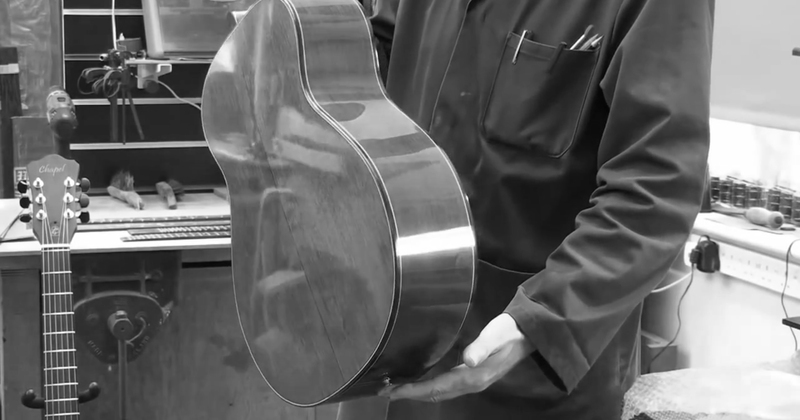 Whatever your preference; whatever your style, Chapel Guitars is able to meet your needs. You'll never put it down! In recent years, the ukulele has enjoyed something of a renaissance. 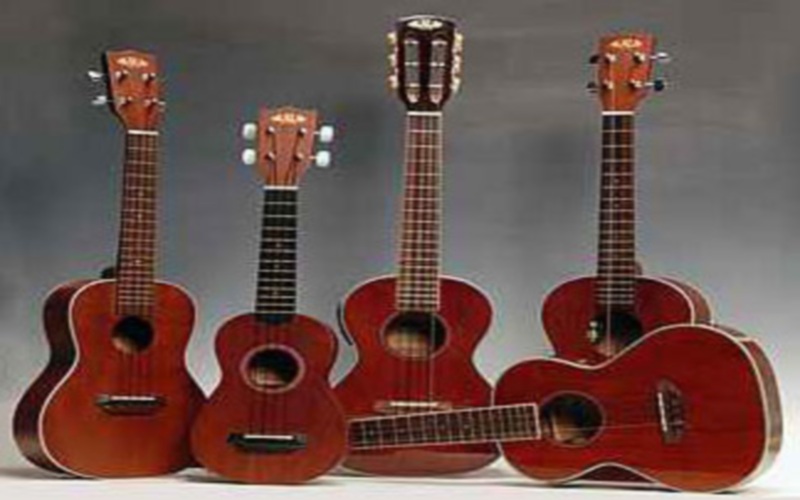 It is now more popular than ever as an musical instrument and at Chapel Guitars we love to produce concert standard ukeleles for you to enjoy. 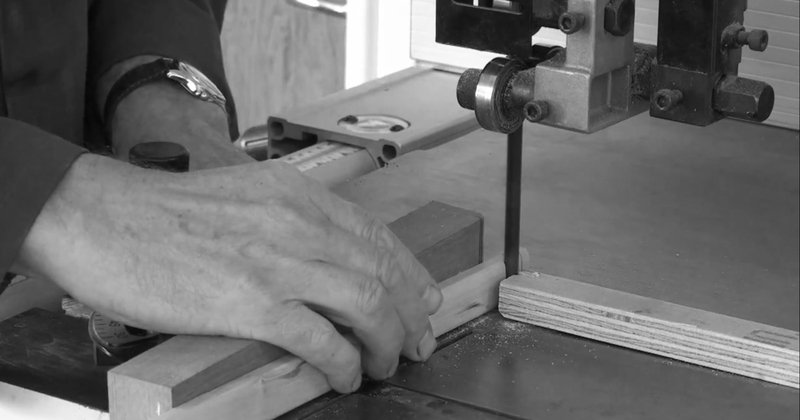 One of the most important aims of Chapel Guitars is to ensure that the customer is satisfied with their finished product and as such great care and attention is placed on their design and requirements. 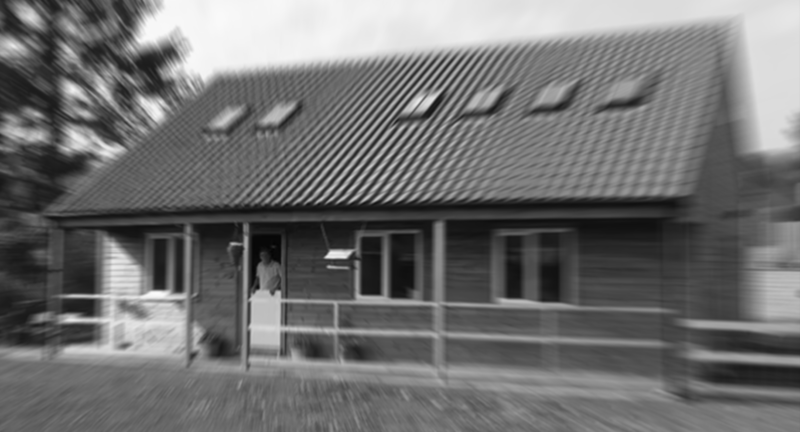 Customers are very welcome, and indeed encouraged, to get involved in the design and refinements of their build. 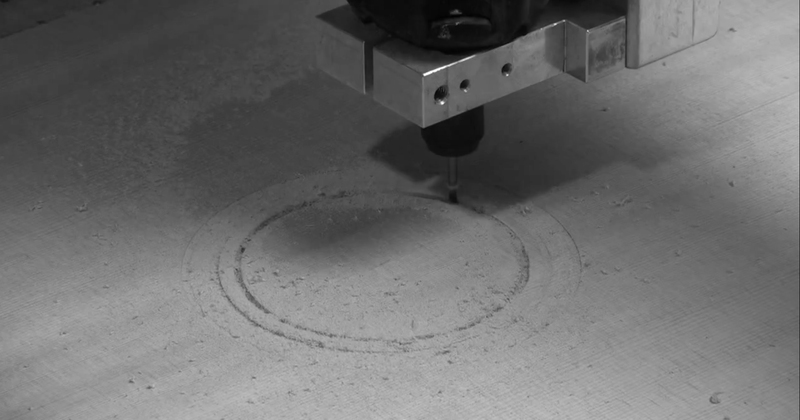 Repairs can come in many shapes, sizes and differing levels of complexity, from a re-fret or a neck replacement, to a complete overhaul. 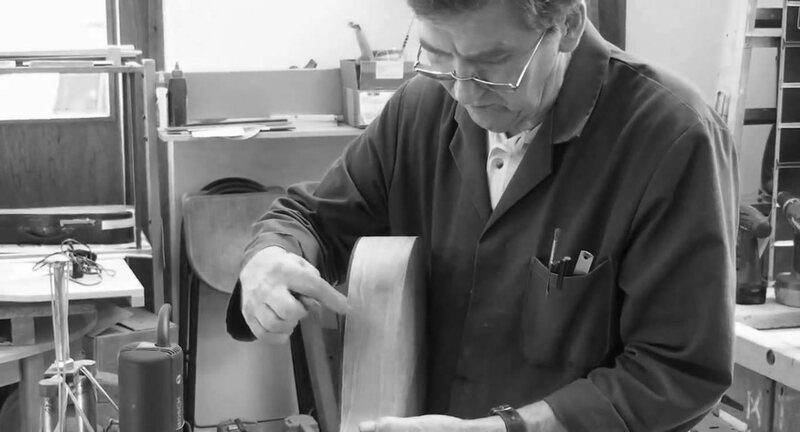 At Chapel Guitars we can not only provide the means to repair and re-furbish instruments but will consult with you regarding are available and the relevant cost and time-frame involved with such proposals. 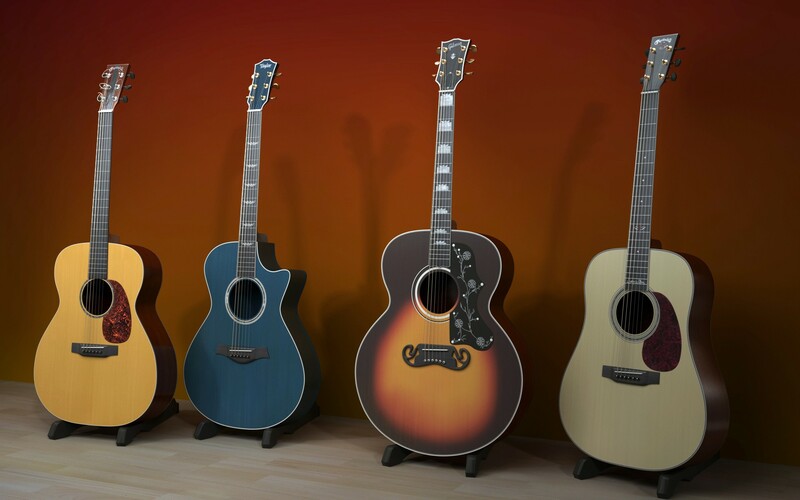 It is very common for newly bought acoustic and electric guitars of all makes and models to be setup incorrectly. This results in problems such as buzzing frets, poor quality sound, and an unresponsive action. Chapl Guitars offers a comprehensive setup service as well as diagnosis of new and existing instruments.